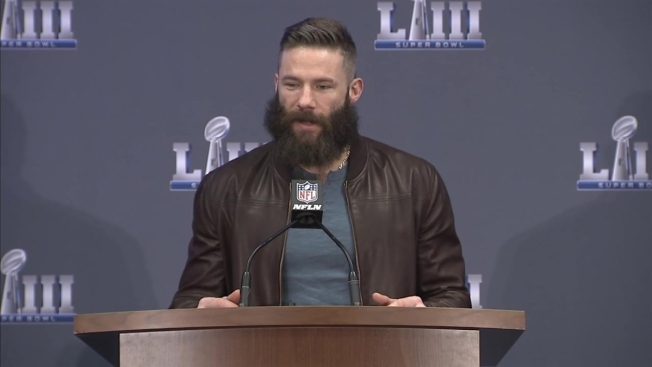 Hours after winning Super Bowl LIII, New England Patriots head coach Bill Belichick and Super Bowl MVP Julian Edelman spoke from Atlanta on Monday morning. 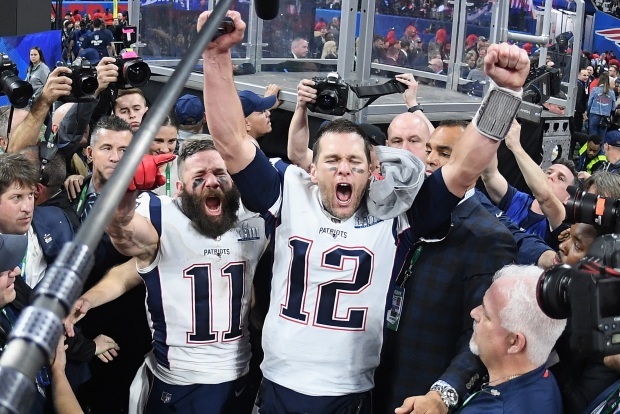 The Patriots defeated the Los Angeles Rams 13-3 on Sunday night to win their sixth Super Bowl title. Edelman called the MVP award an "absolute honor" to receive. "Honestly, I'm just so proud of the group of guys that we had this year," the wide receiver said. 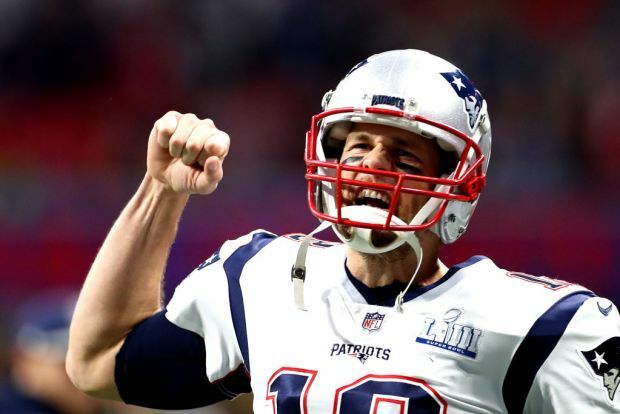 The Patriots defeated the Rams 13-3 to win Super Bowl LIII, making this Tom Brady's sixth Super Bowl win. He called the 2018 Patriots a memorable team. "Resilient group. One that you're never going to forget," Edelman said. "It was unbelievable." Belichick said the Super Bowl MVP has all the traits needed to play his position. "Julian epitomizes the work ethic, toughness, mental toughness, physical toughness, determination, will and just extraordinary ability to perform under pressure," he said. When asked if Edelman dedicated the honor to anyone, he was quick to answer. "I dedicate this one to my family," Edelman said. "My little girl, my pops, my mom, my brother, my sister. People who have helped me to get to where I'm at, people who have supported me my whole life. Not only in the high times, but the low times. The Patriots' championship parade is scheduled for 11 a.m. Tuesday in Boston.